All of Egypt in just one week? It seemed like an ambitious plan — maybe too ambitious. But, that’s essentially what Lady Egypt Tours promised us on our recent luxury tour of Egypt. While our idea of vagabonding doesn’t usually involve organized tours, we knew that Egypt could prove difficult to explore on our own. The desert is vast, Cairo is notoriously chaotic, and frankly, with more than 5,000 years of history to explore, there’s just a lot of ground to cover. 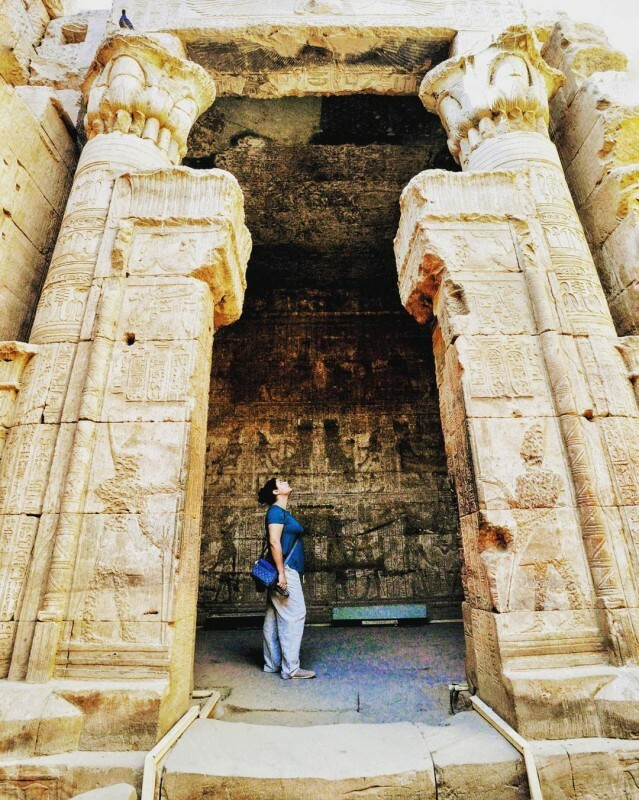 We read a lot of Egypt tour reviews — in particular regarding escorted tours in Egypt — and found that Lady Egypt came highly recommended as one of the best Egypt tours companies. In total, our entire Egypt trip spanned 16 days. Because we were flying to Africa from Boston, it was important that we had two days on either end to settle in and a couple days of downtime where we would not be traveling, touring, or — doing much of anything really. We spent these last two days by the pool at the aptly named Le Méridien Pyramids Hotel & Spa sipping fruity cocktails and staring at the Pyramids of Giza directly across the street (yes, this job is tough work if you can get it …). Assuming you have the time, I highly recommend you do the same. Our tour started in Cairo for a whirlwind trip around the city before flying to Aswan (a 90-minute flight south) and working our way back to Cairo for our flight home. Assuming you only have two weeks — including flying and travel days — here’s how you can explore 5,000 years of Egyptian history in just one week. Cairo is manic. The streets are chaotic, the traffic at any time of day is at a near standstill, and the air is heavy from the weight of its nearly 9.5 million people. But, it’s arguably Africa’s most vibrant and impressive city (rivaled only by Cape Town). By day, hit the Egyptian Museum (a.k.a. Museum of Cairo) which boasts the largest and oldest collection of artifacts in the world. It’s an ideal place to get your bearings regarding the overwhelmingly long timeline of Egyptian history. 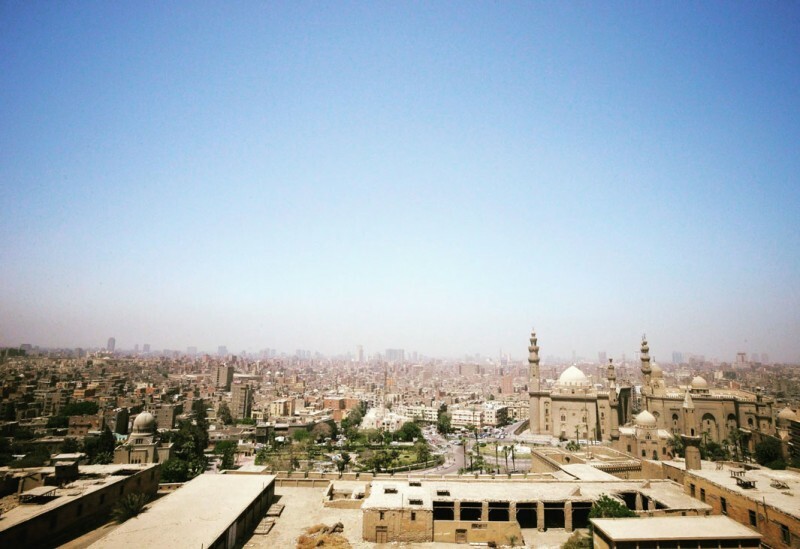 From there, head to the Citadel of Cairo and the stunning Alabaster Mosque (a.k.a. The Great Mosque of Muhammad Ali Pasha), in particular. 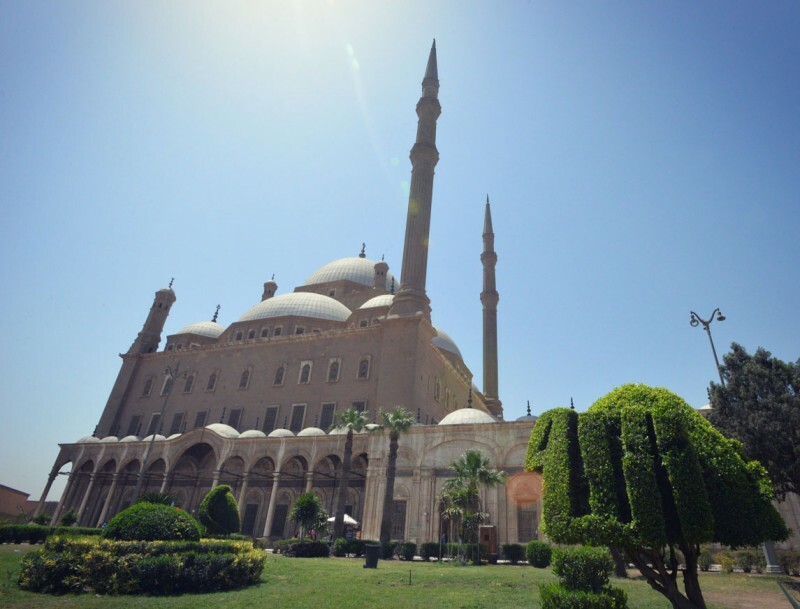 It’s arguably the most historically and culturally significant mosque in all of Egypt. 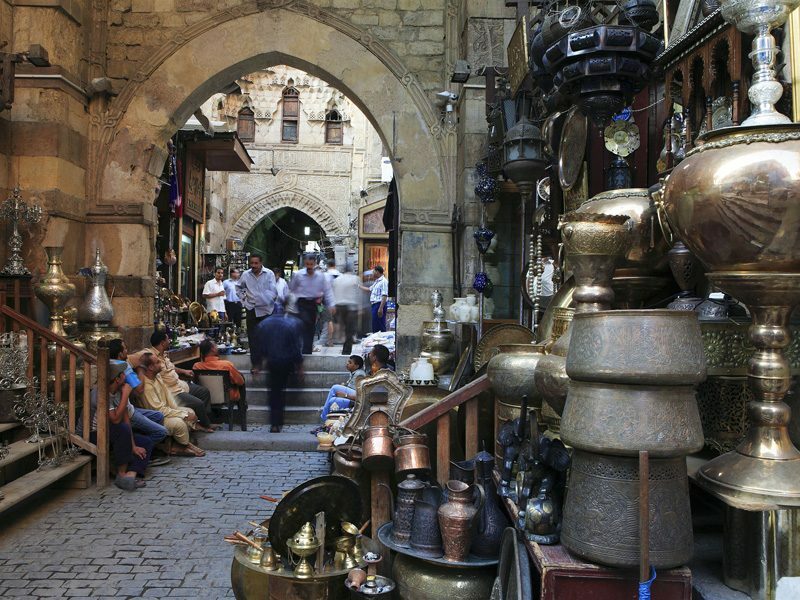 After dark, check out the Khan El-Khalili bazaar — the largest and oldest souk on the continent. Bring plenty of cash and be prepared to haggle like a boss. 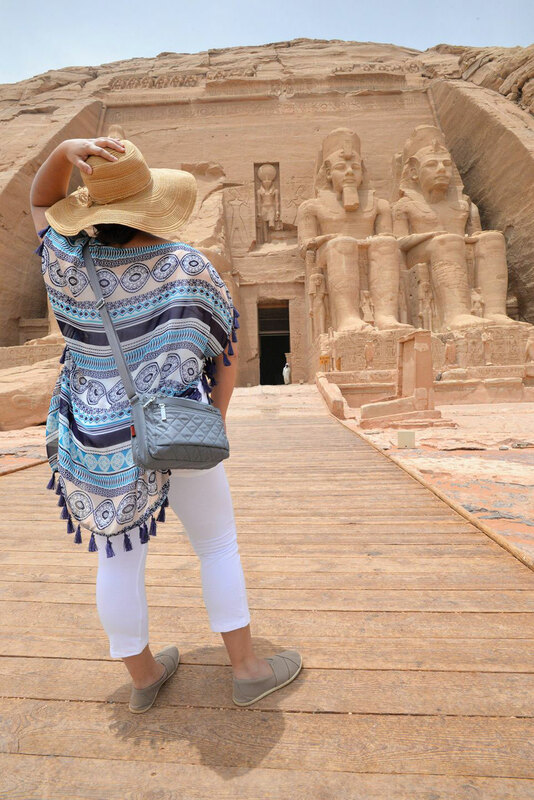 Aside from The Great Pyramids of Giza, Abu Simbel is arguably the most iconic landmark in Egypt. The temples are located some 300 kilometers (roughly 200 miles) outside of Aswan. So, a day trip there involves rising very, very early and a six-hour roundtrip drive into the desert. But, it is plenty worth it. The temples were constructed in commemoration of Ramesses II tactical victory at the Battle of Kadesh that took place in 1274 BC. 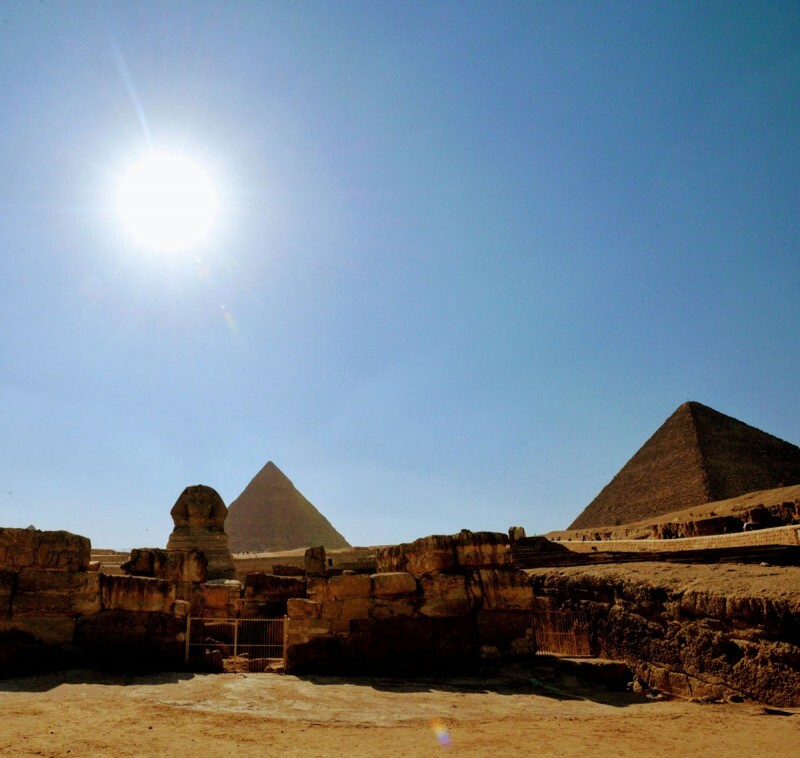 Interestingly, the ancient Egyptian architects built the Great Temple in such a way that twice a year (on October 22 and February 22), the sunbeams reach the inner sanctuary and lighten up three out of the four sculptures. The statue of the God of the Underworld Ptah always remains in darkness. The Small Temple dedicated to Goddess Hathor and Nefertari is also unique. It was the first time in Egyptian architecture the statues of the Pharaoh and his wife were equal in size. In the evening, you can take another optional tour and enjoy the spectacular Sound and Light Show at the Philae Temple. Interestingly, the impending destruction of the original temples (before they were moved, piece-by-piece to their current location) due to substantial erosion from Lake Nasser is what sparked the launch and ultimate rise of UNESCO’s World Heritage sites program. Be sure to stop at the dual Temples of Kom Ombo, constructed during Egypt’s Ptolemaic Dynasty and dedicated to the gods Horus and Sobek. Continue on afterward to Edfu and Esna — two remarkably well-preserved temples. At day’s end, you can head to the ancient city of Luxor with its ancient monuments that span more than 4,000 years of Egyptian history. Take the time to visit the massive, 200-acre Karnak Temple Complex (making it the largest religious building ever constructed). Once darkness begins to fall, head to Luxor Temple which offers stunning views particularly once it’s illuminated at night. 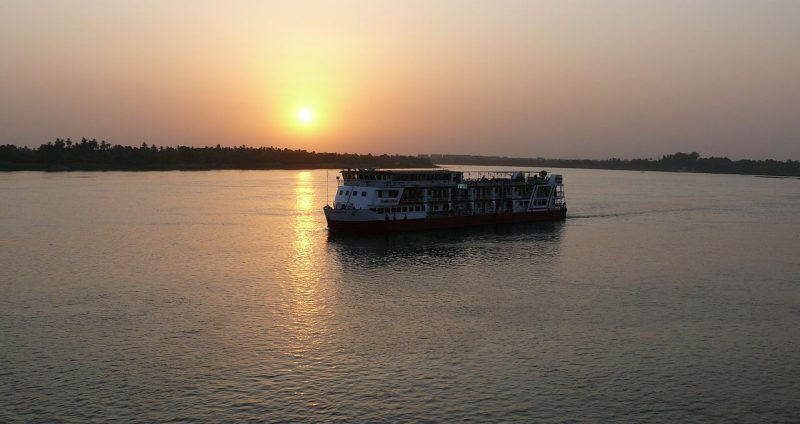 Exploring the West Bank of the Nile is best done by arising early on your first day to avoid the oppressive midday heat. 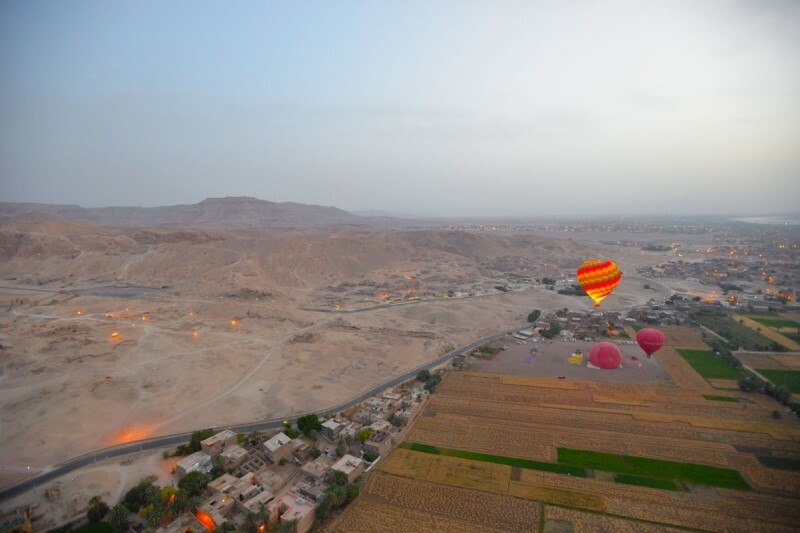 Early morning is also the best time to take a once-in-a-lifetime hot air balloon ride over the Valley of the Kings. 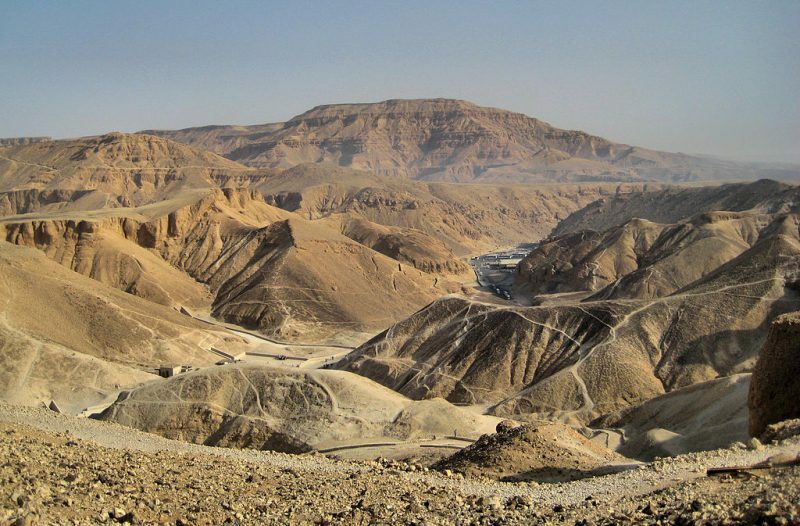 Upon landing, head to the Valley of the Kings to explore 15 of the 63 tombs that are currently open to the public. These include Tutankhamun, Thutmose III, Ramesses I and Seti II. All are extremely well preserved and each was uniquely designed and architected for its respective pharaoh. Much of Egypt is “rough around the edges”. It’s rugged, vast, and impossibly old — all of the things that make it one of the most bucket list-worthy destinations in the world. By contrast, the sea side town of Hurghada is a demonstration of the best luxury that Egypt has to offer. In short, it’s the resort town that well-heeled vacationing and honeymooning Egyptians head to when it’s time to relax. 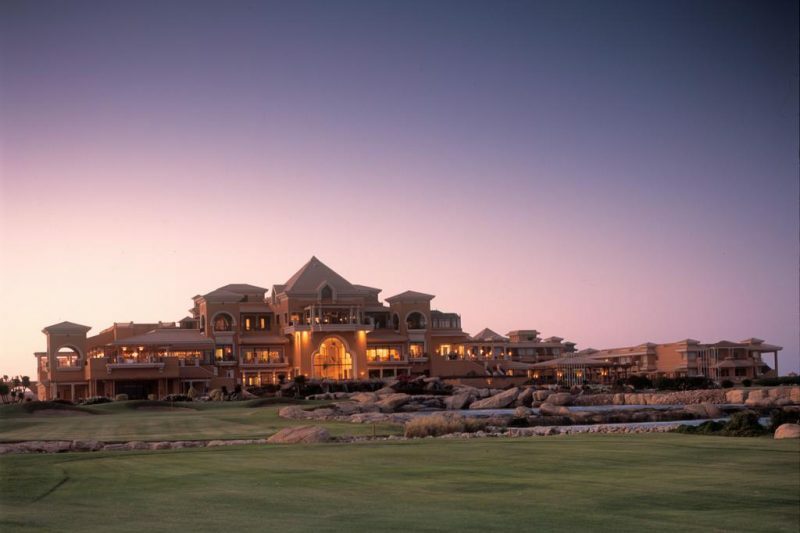 It’s modern, beautiful, and touristy — home, in fact to the country’s most exclusive resort, The Westin Soma Bay. It also happens to be one of the best places in Egypt to experience Bedouin life. 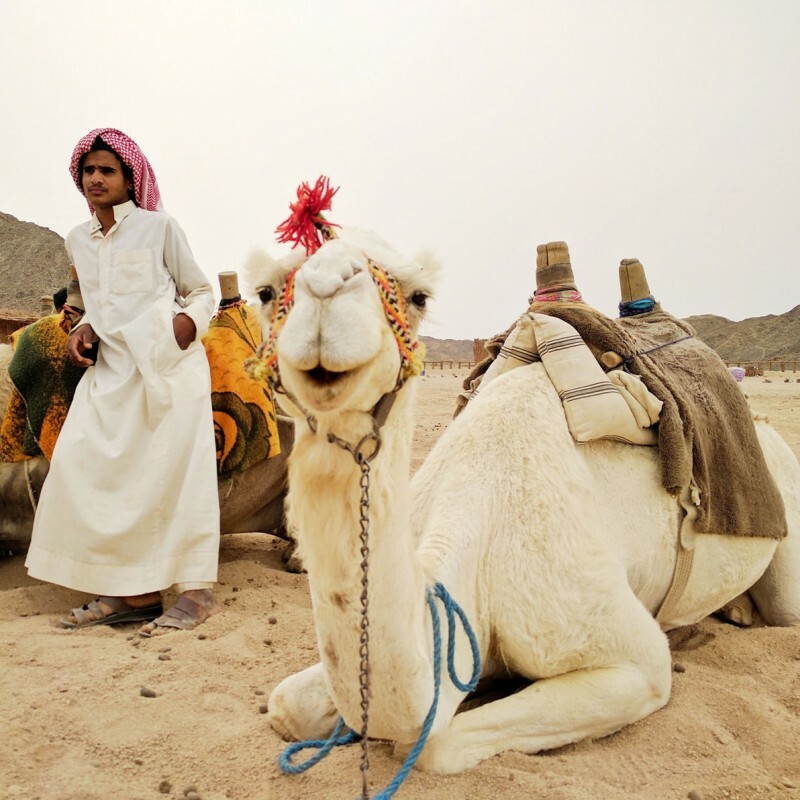 Lady Egypt can coordinate a desert tour — including ATV rides in the desert, hiking amid Egypt’s highest peaks, and a visit to a traditional Bedouin village including a traditional (and practically required) camel ride. After visiting ancient temples, cruising the Nile River, escaping to Egypt’s most beautiful seaside resort town, what’s left? Two things actually. 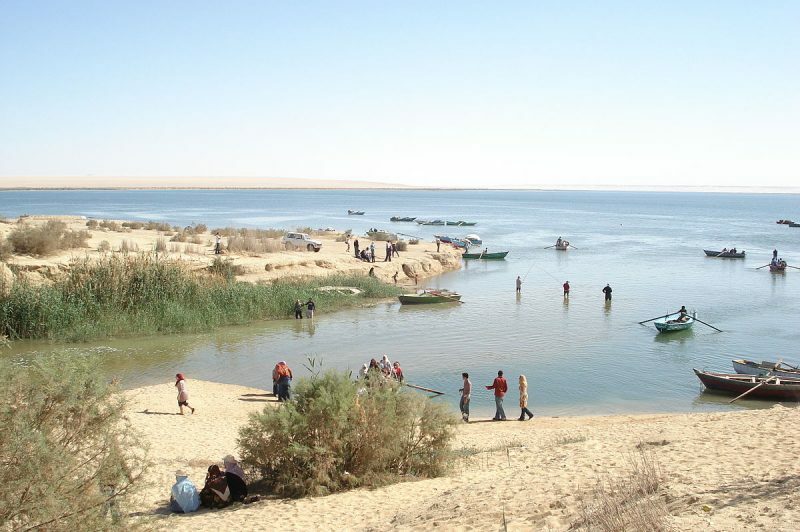 First, not far outside of Cairo lies the tiny fishing village of Fayum. For tourists, it’s an ideal opportunity to see how many non-urbanite Egyptians currently live. It’s rough around the edges, but it’s impossible to say you’ve really visited the country without seeing how much of its population actually lives. 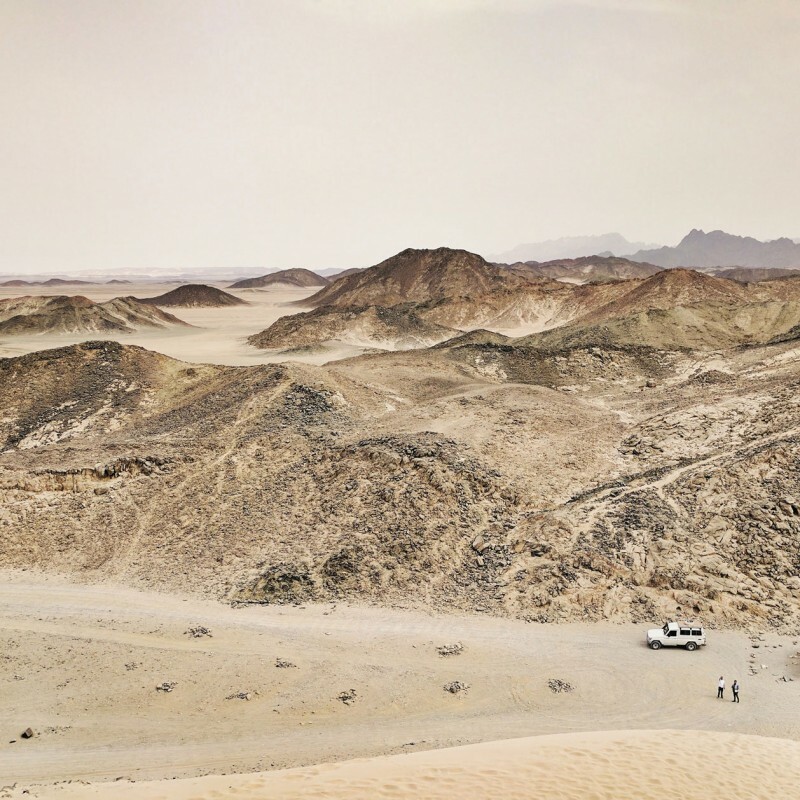 Second is the Valley of the Whales (known locally as Wadi Al-Hitan). This relatively new historical park is one of Egypt’s best-kept secrets — we were surprised to learn many of the country’s well-informed tour guides have never even heard of it. Located amid a vast swath of open desert, the park is the site of a recent, but incredibly significant archeological find — fully intact whale skeletons. 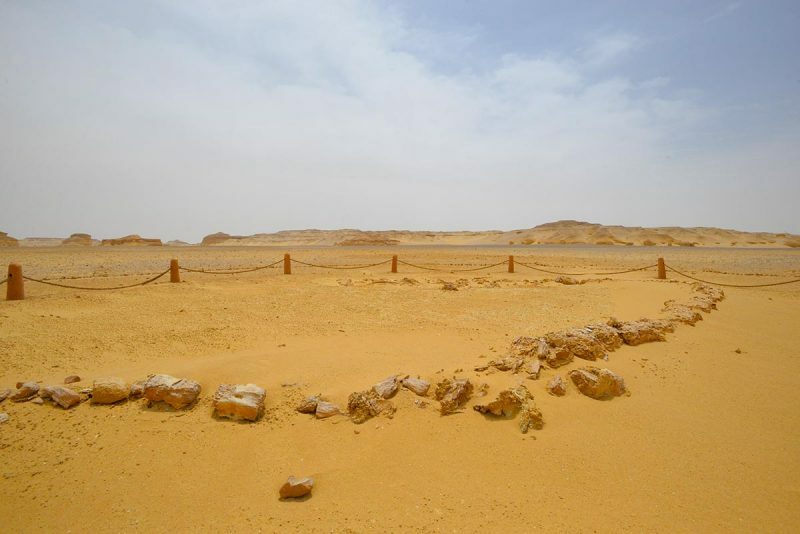 It’s proof that the Egyptian Desert was once an ocean. To find indisputable evidence of marine life embedded in the harsh, bone dry desert landscape is surreal to say the least. You can experience everything above in roughly seven full days, plus a few days of travel in the middle. 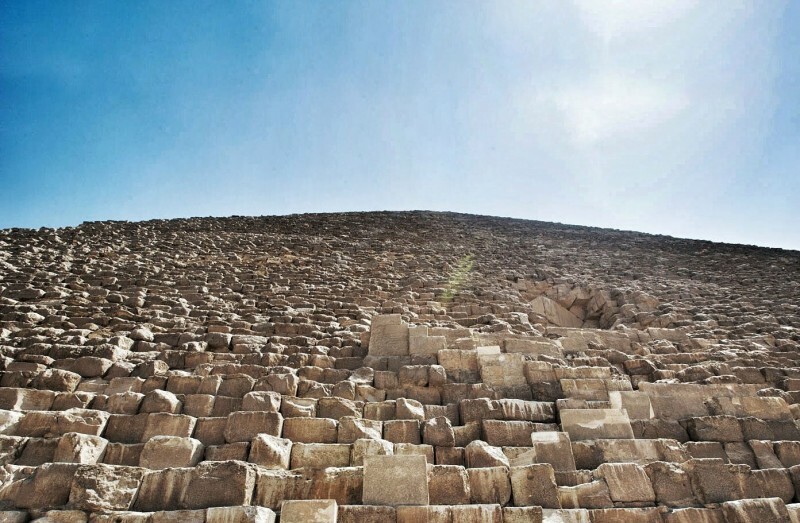 We went with Lady Egypt Tours — voted among the best Egypt tours particularly for luxury providers. From landing in Egypt to ground and intra-country flights to the moment we returned to Cairo to fly home, they provided us with every last thing we needed. While they offer a wide variety of amazing packaged tours, they’re 100% flexible and, in fact, encourage travelers to customized their trips to experience exactly what they want to experience. The post Best of Egypt: How to Explore 5,000 Years of Egyptian History in Just 7 Days appeared first on Vagabondish.